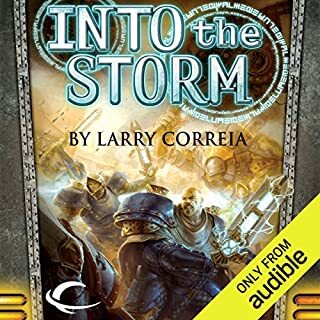 With the forces of Khador massing for another surge south into Cygnar and the Thornwood Forest, Taryn and Rutger are forced to take a dangerous escape route before borders close for good. 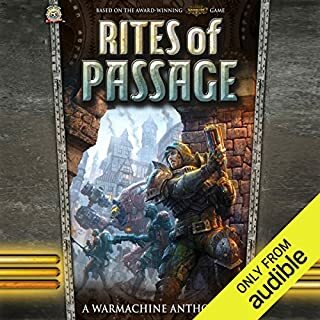 Amid the last refugees fleeing the advance, the duo is caught up in an assignment that will prove to be either their salvation or their undoing. 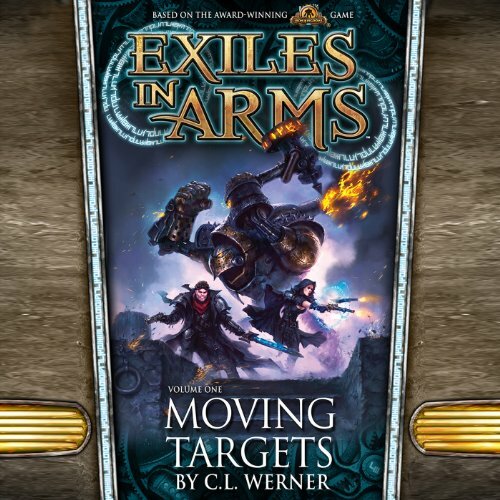 From the stinking mists of the Bloodsmeath Marsh to the back alleys of Five Fingers, Taryn and Rutger will do everything in their power to survive a game of Moving Targets. 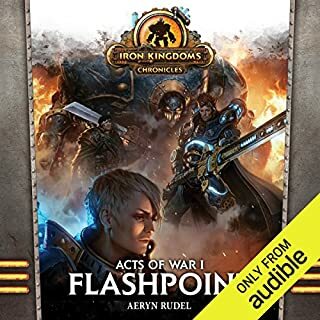 A novella of the Iron Kingdoms. 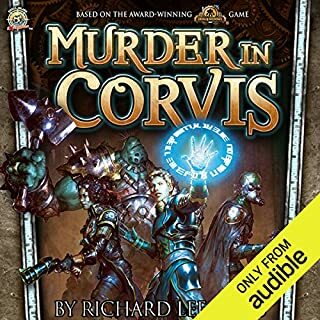 ©2013 Privateer Press (P)2014 Audible, Inc.
Wile I think Ray Porter has an amazing voice and is a good performer, his female voice is really bad and get's you completly out of it. He tries to make some kind of soft tone, but it really doesnt match the actitud of the character. Too bad, this would be a 10/10 if it wasnt for that. The story itself is a simple one. 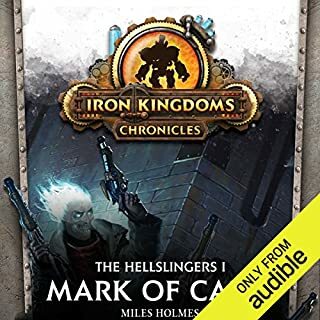 Has a fan of the Iron Kingdoms I did emjoy it. 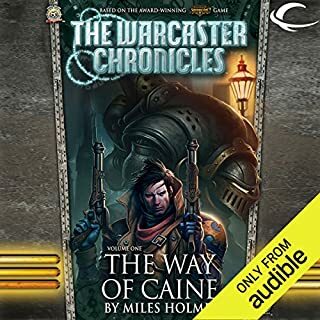 I liked the Characters and the setting, but it was just too short. Note that I'm not saying short stories are not good. The problem here is that the story felt very compressed. It jumps from fight to fight with not much story building in between. Even the ending felt very hastened and unfinished. it does contain a short preview of book two which I did enjoy. sounds like some of the issues are resolved. I very lovely story and packed full of steam. Clearly a listen worth more then once.